Digger's Motorrad Adventures: Moving - Don't ya jes love it? Now that I decided to move I only needed to do it. Easier said than done. I had not put a stake in the ground for a move date, but wanted to get the processes started having no idea how long they would take. I had a house to sell, furniture to sell, two motorcycle to sell and two cars to sell, not to mention figuring out how I will get two other motorcycles, tools, motorcycle lift, parts, clothing and some household goods to Nuernberg. The house was easy - more or less. I got back in touch with the realtor I worked with back in December 2004 and she took care of everything. The house was on the market in mid October and within a reasonably short time (6 weeks) excepted an offer with the closing on December 19th. 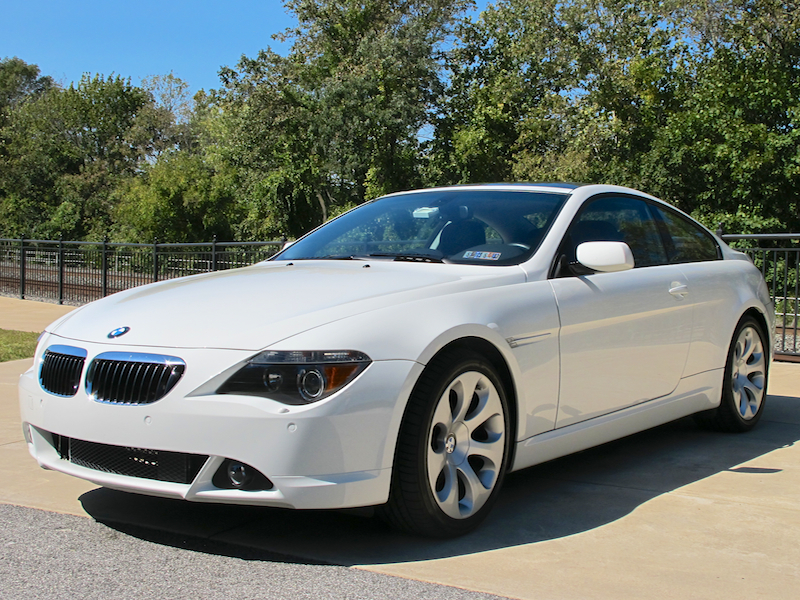 I put the BMW 650i on eBay with some trepidation. 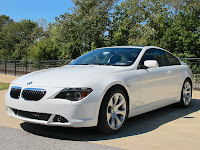 This was a great car and I hated to part with it, but there was absolutly no sense to ship it to Nuernberg. I had the usual number of silly email inquires asking questions about the car that were already answered in the ad. Finally I got a call from a serious person and we struck a deal - no fuss - no muss. 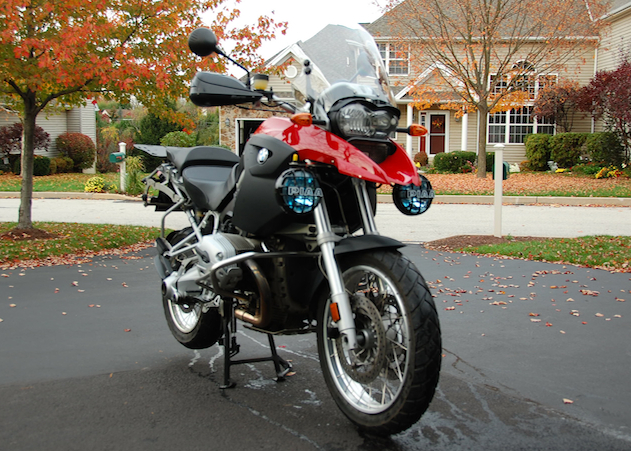 The two BMW motorcycles went on eBay as well. 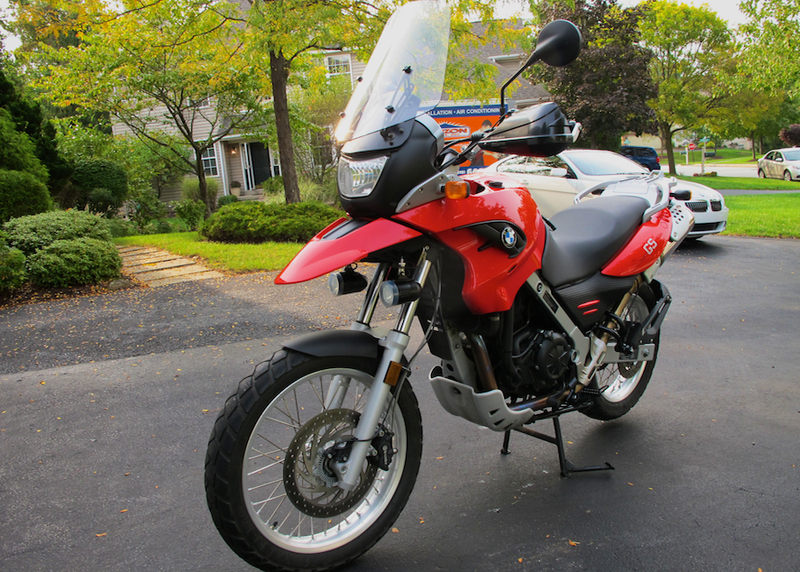 One (BMW G650GS) sold pretty fast, with a minimum number of stupid email inquires. The second one went to a colleague at Siemens who just happened to be in the market for a BMW R1200GS. An other friend committed to buying the 1999 Subaru Forester for a fair price and said I could hang on to it until I was ready to hop on the plane. So, the house and the vehicles went pretty OK. 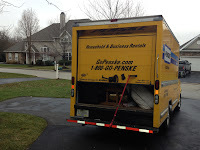 In parallel to selling the house and vehicles I was working on selling a lot of furniture that Judith and I decided did not need to make the trip across the Atlantic. Once again, eBay paid off for a few items. But the big piece of luck was the wife of one of my motorcycle buddies said she'd ask around her work if there was anyone looking for good furniture. Two days later I got a call from a young lady who was getting ready to move into her first apartment on her own. She had no furniture at all and wanted to stop by to take a look at what I had for sale. She and her mother came by a few days later and between them they committed to buy nearly everything. There was one catch from my side. At this point the house had not sold and I wanted to keep it furnished while on the market. I was really thinking this would be a deal killer, but no. They had no problem waiting a month or two if necessary. Really good luck. When the time came for them to pick up everything they needed to make two trips with two different trucks. While all of this craziness was going on I was also making arrangements to ship motorcycle, tools and blah, blah, blah to Nuernberg. I called Allied International who came up with a door to door shipping plan. 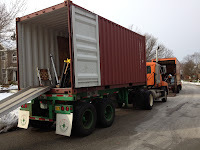 All I needed to do was set a date for the packing so they could secure a 20 foot container. Getting one of these containers isn't as simple as you'd think. They are in demand, so you need to be somewhat flexible with your dates. This was a little tricky since I would need to have the house sold and a closing date. This ended up being a waiting game, but in the end the dates all came together. 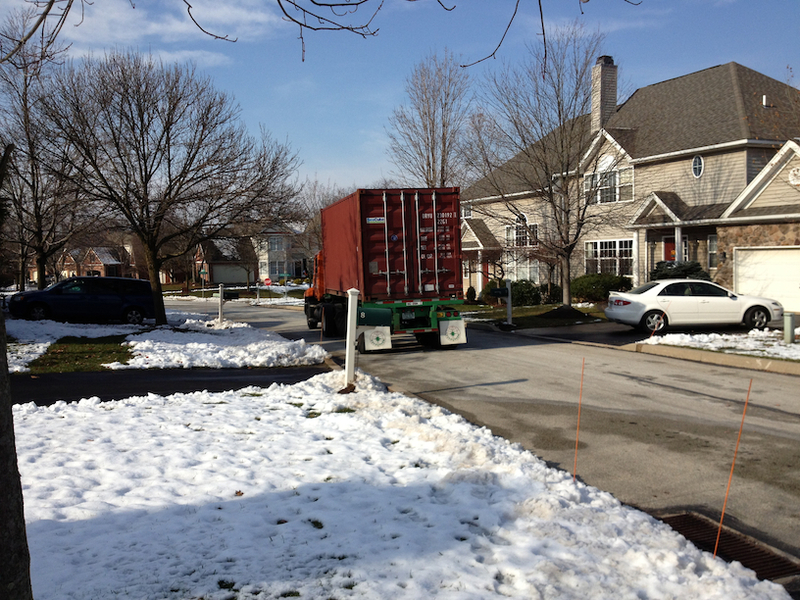 The container came on November 28th and everything got packed up a hauled away. 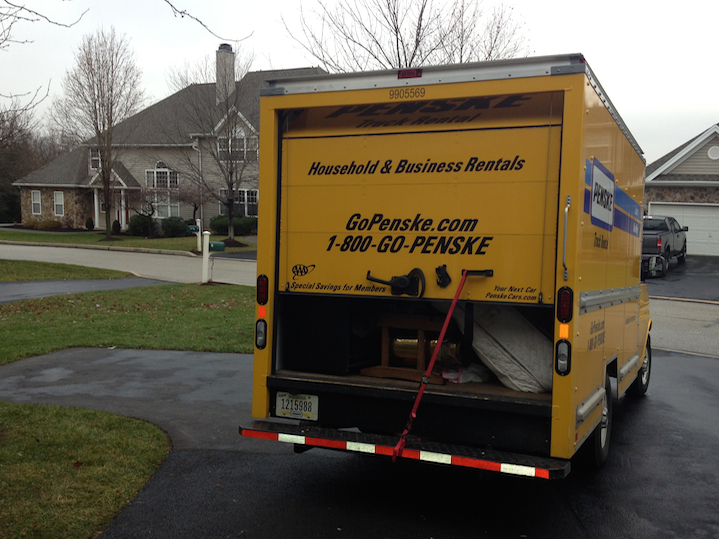 Over the next few days the folks who bought the furniture came to pick up everything. I had all the donations picked up, the left over junk hauled away and cleaned up the house. I spent the last couple of days at my neighbors and December 14th hopped on a plane to Nuernberg.